Susan Rennie is one of the UK’s top lexicographers, a renowned writer in Scots, and translator into Scots. 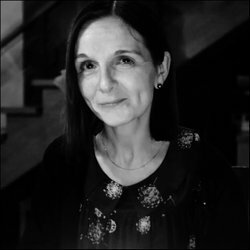 She is one of the co-founders of the ground-breaking Itchy Coo publishing programme – which ensured a greater number of books were written and published in Scots. 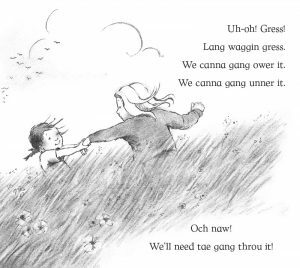 More recently, Susan has been asked to translate some classic picture books – a task she loved as it gave her the opportunity to showcase the remarkable versatility and lyricism of the Scots language. So here are a few examples. 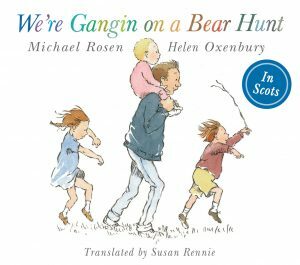 Michael Rosen and Helen Oxenbury are responsible for the original We’re Going on a Bear Hunt which has been delighting children for more than 30 years. 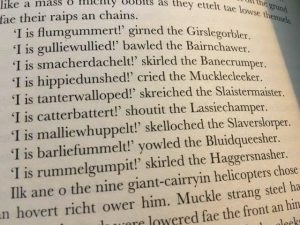 With its onomatopoeia, rhythm and drama it proved an ideal text for a Scots translation. 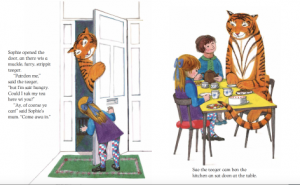 Judith Kerr‘s The Tiger Who Came for Tea is another resounding classic, and a book Susan had enjoyed reading with her family. 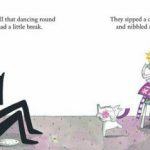 So it made perfect sense to see what a Scots translation could lend to a much loved story. 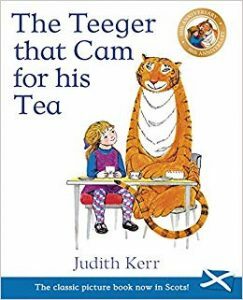 The result – The Teeger that Cam For his Tea – is a delight. 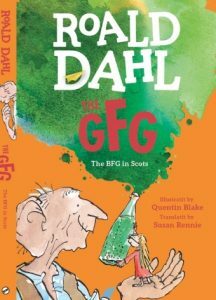 Susan had long wanted to set to work on the Road Dahl classic, The BFG, so when she was commissioned to provide a translation she had the time of her life – Dahl’s word play provided a rich cornucopia of sounds and rhythms and the result is a tour deforce. 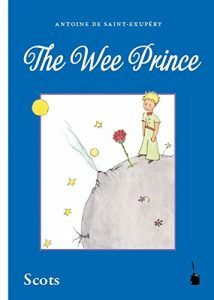 Susan has also translated a number of Herge‘s Tintin titles – Tintin i the Snaws o Tibet, The Partan wi the Gowden Taes, The Merk o the Pharaoh and The Derk Isle, and most recently Antoine St Exupery’s The Little Prince – unsurprisingly titled The Wee Prince. 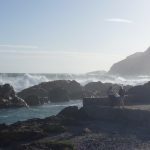 Susan’s books are available to buy or order from your local bookshops and libraries.